Babblings of a Mommy: Bobbi Brown Fall 2011 Tortoise Collection, Completely Drool-Worthy. 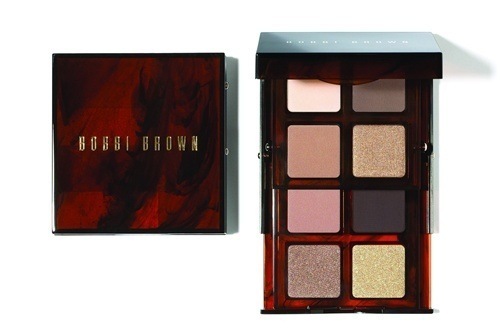 Bobbi Brown Fall 2011 Tortoise Collection, Completely Drool-Worthy. 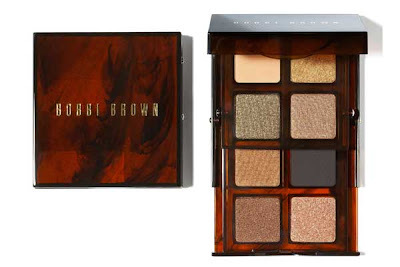 Ladies, let's take a second to gawk at Bobbi Brown's New Tortoise Collection. 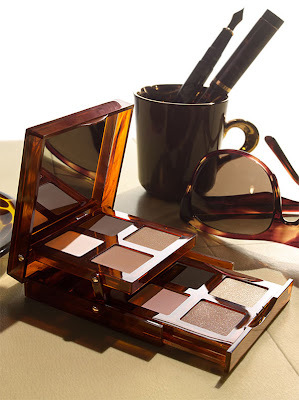 This fall 2011 collection features irresistible neutrals and metallics packed nicely in a gorgeous tortoise shell case. I'm all about neutral make-up. It's simple. It's classic. It's timeless. And correct me if I'm wrong but wouldn't some of these shades create the perfect warm smoky eye? Hells yeah.